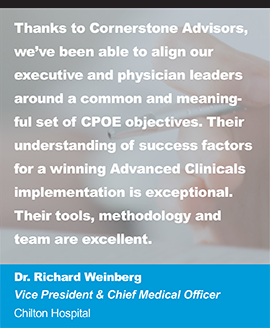 Cornerstone Advisors has been selected to lead the MEDITECH Expanse implementation at Ozarks Medical Center (West Plains, Missouri). 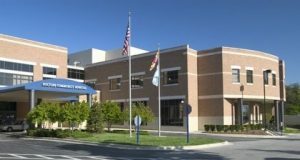 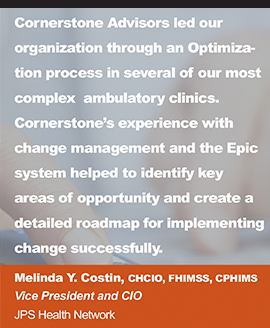 The electronic health record (EHR) implementation will transition Ozarks Medical Center from a multitude of systems including MEDITECH Client Server (inpatient), Allscripts (ambulatory), and T-Systems (ED), to the single, highly integrated, web-based MEDITECH Expanse platform. 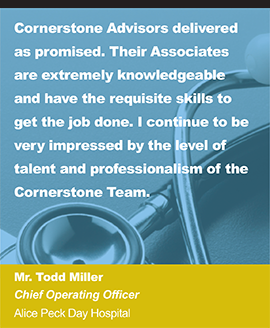 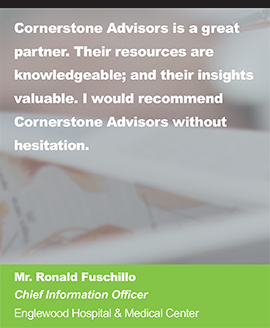 After a full evaluation of the top READY-Certified firms, Ozarks Medical Center selected Cornerstone Advisors based on their knowledge, experience, and level of expertise leading similar large-scale projects. 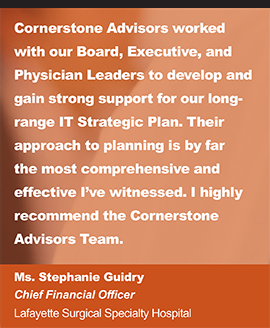 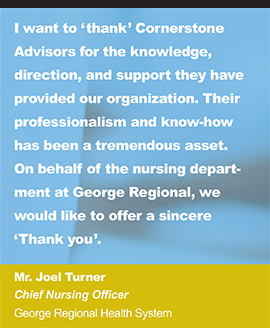 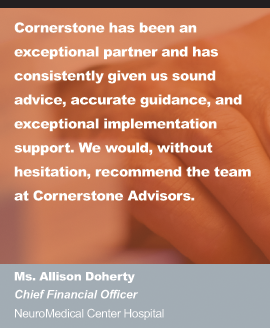 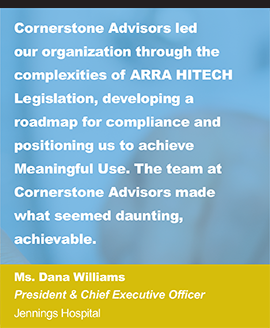 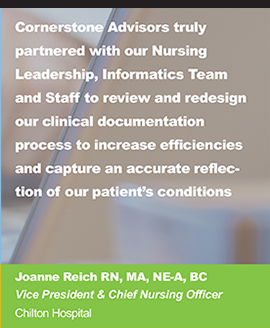 Cornerstone Advisors will provide Project Management, clinical, Financial, and Ambulatory consulting services throughout the Expanse implementation. 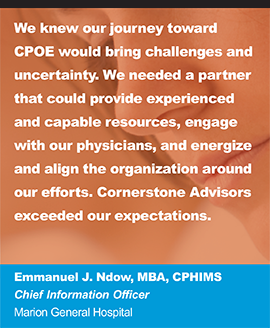 The MEDITECH Expanse EHR project has commenced with a planned go-LIVE in Q4 2019.